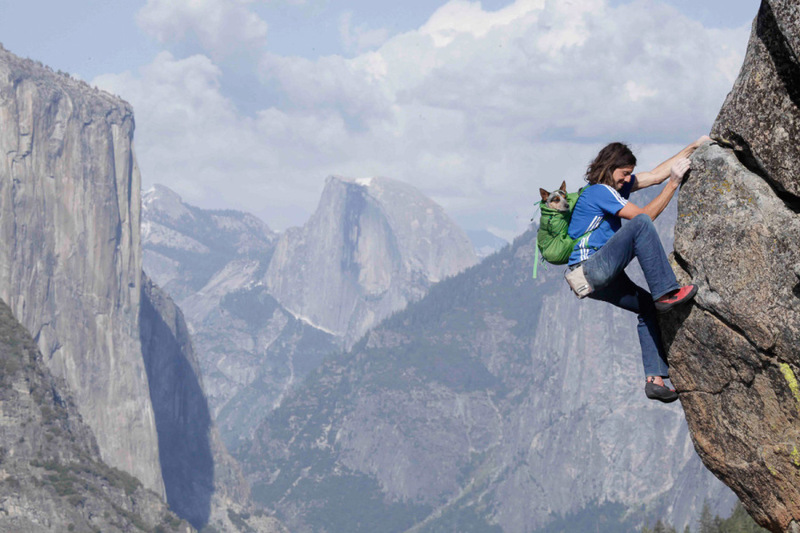 March 31—Whisper’s birthday—was the release date for Dean Potter’s film, When Dogs Fly, covering his dream-become-reality of wing-suit flying with his dog, Whisper. 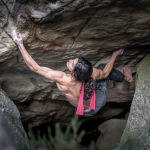 After a four-hour hike to the highest point in Yosemite Valley, Dean Potter sat down to put on his wing-suit. 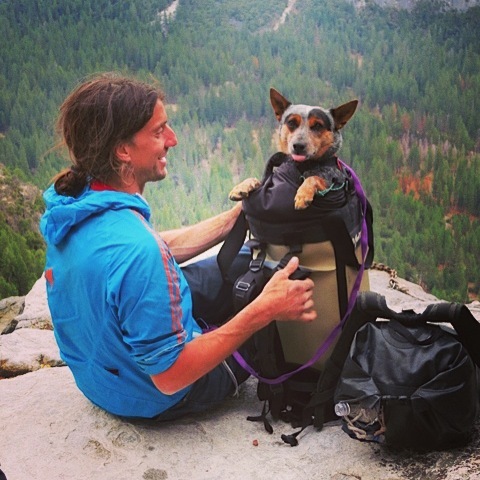 His miniature Australian Cattle dog, Whisper, padded over and nestled beside him, exhausted after the long climb. She could sense something big was about to happen. Whisper nudged her backpack, asking to go inside, a place where she felt safe. She knew it was her pack since she had been in-and-out of it nearly a hundred times as Dean worked the design over the last year. 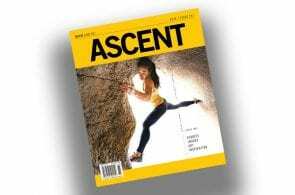 After a short free-fall, the wing-suit caught air and Dean and Whisper—the world’s first wing-suit BASE-jumping doggie—soared out across the valley floor. A man and his beloved dog, flying together at last. 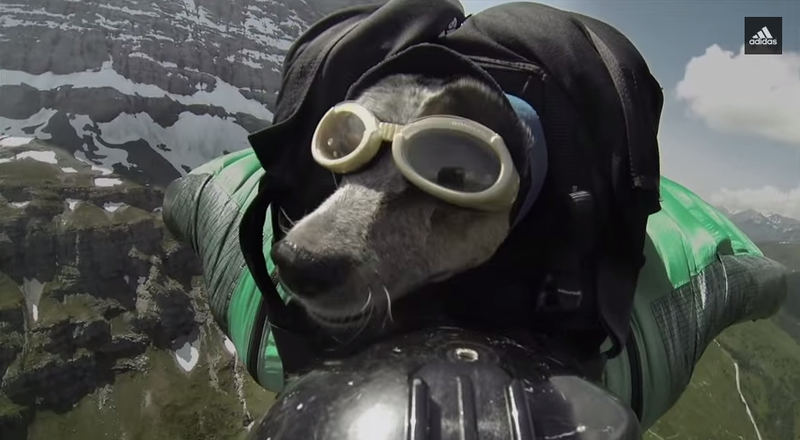 Today, March 31, 2015—Whisper’s birthday—is the release date for Dean Potter’s film, When Dogs Fly, covering his dream-become-reality of wing-suit flying with his dog. The short film is available for download ($2.99) and streaming ($0.99) on Vimeo On Demand. When the parachute opened, Dean reached back to make sure Whisper was there and well. 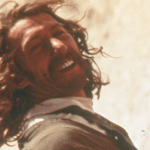 They landed safely in a grassy field on the valley floor, completing the first ever man-dog tandem wing-suit BASE-jump. Dean has had Whisper, who turns five today, since she was nine-weeks old. 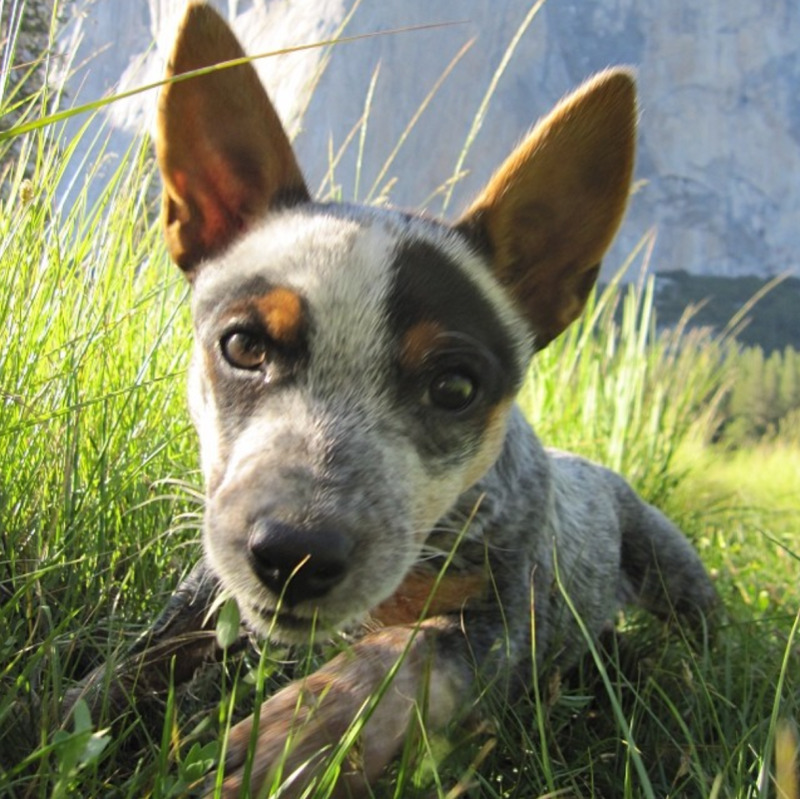 “She’s a cattle dog,” Dean says, “and it’s common to cut their tails off soon after birth. But when I picked her out from the litter when she was only a couple-day old pup, I told them not to since I’m not for the mutilation of animals. Dean doesn’t count the number of jumps he’s been on with Whisper, but he has been flying with her for the last two years. 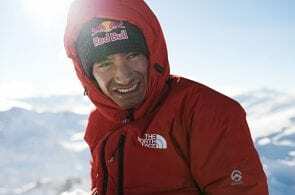 He says he only takes Whisper on the highest, none-technical jumps with a large margin of safety, where he can deploy his chute twice as high as normal (at 600-800 feet, as opposed to 300-400 feet). He designed a backpack, with the help of engineer Peter Swan, to fit 22-pound Whisper and a parachute. Says Dean, “It was a one year process, making the equipment. We created multiple prototypes and tested the gear with a stuffed animal, ‘Lion,’ Whisper’s toy. Sandwiched between Dean’s back and the parachute is the “base container,” as Dean calls it—a padded hard-shell case, “like a little doggie roll-cage” to protect Whisper. 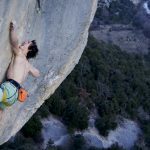 She’s secured with three full-strength clip-in points made with 9/16 webbing, directly attached to the main harness and four full-strength climbing harness buckles—backed-up seven times in total. In comparison, Dean only has one harness buckle. Dean said the idea of flying with Whisper came naturally. When she was a puppy, she couldn’t keep up with Dean when he went hiking, biking or climbing, so he put her in a bicycle messenger-bag whenever she got tired. “She was so comfortable that I would often hear little puppy snores from her,” says Dean. 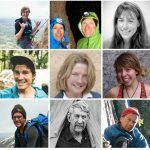 As Whisper got bigger, Dean put her in a Metolius haul-bag or backpack and often took her rock climbing up El Cap and Half-Dome. 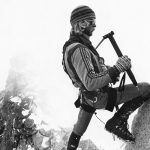 “At the time, I was also base-jumping one- to two-times a day, sometimes more, which required multiple hours of hiking. Whisper also needed a few hours of exercise each day and I was getting worn out doing it all, so decided to take her with me and the idea was born. Despite the video trailer’s millions of views, Dean has received very little negative feedback, including from animal rights activists. Dean stresses the importance of taking care for your pet, especially dogs that need a lot of exercise. “Pets are part of the family,” says Dean. “They should never be locked up or left at home. I try to bring Whisper with me as much as possible, and if I can’t, I find someone to stay with her.